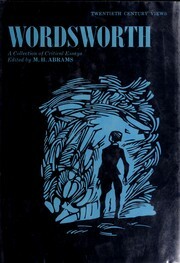 1 edition of Wordsworth found in the catalog. Add another edition? Published 1972 by Prentice-Hall in Englewood Cliffs, London . 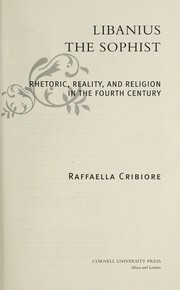 Bibliography, p.209-212. - Includes index. 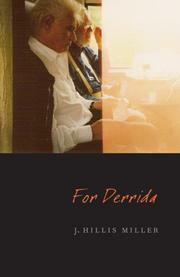 ISBN 0-13-965061-x Pbk , £1.05. November 7, 2008 Created by ImportBot Initial record created, from Talis MARC record.